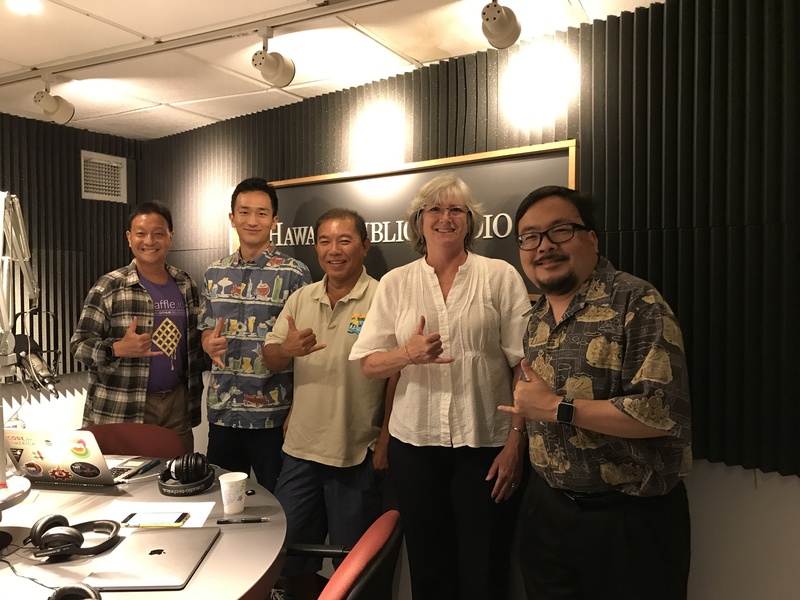 We kick off today’s show learning about a great scholarship opportunity from the AFCEA Hawaii Education Foundation. Linda Newton is here to tell us all about it. Then we hear about microwave technology and the upcoming International Microwave Symposium. We invited Wayne Shiroma and George Zhang to tell us about it.